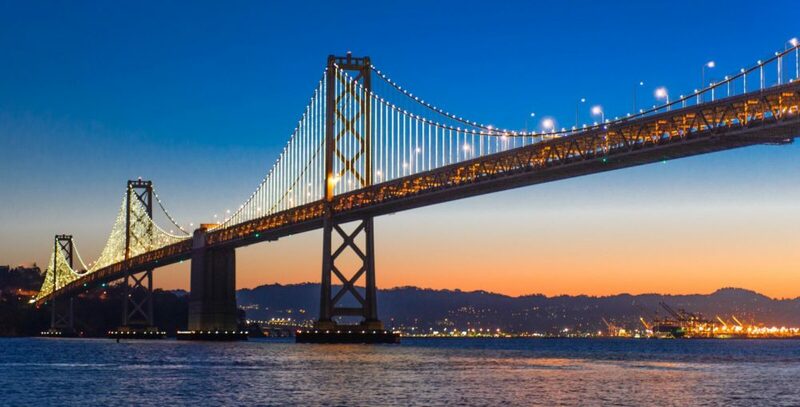 November 8 marks the 40th anniversary of Harvey Milk’s election to the San Francisco Board of Supervisors, making him the first openly gay elected official in the state. 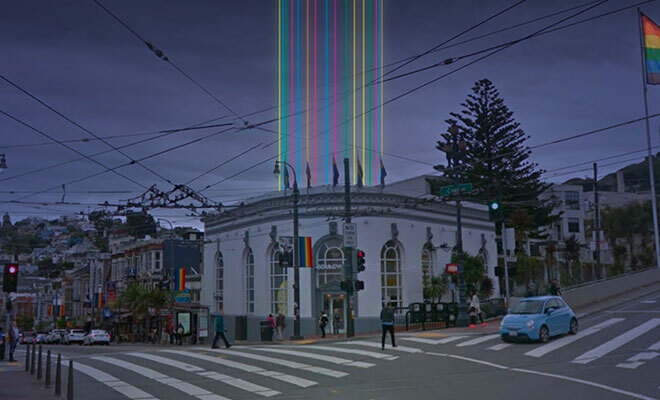 To memorialize this breakthrough for political outsiders everywhere, Illuminate, a San Francisco group that creates public art via fabulous lighting, has created “Harvey’s Halo,” a rainbow beam of light above Harvey Milk Plaza at the corner of Market and Castro Streets in San Francisco. 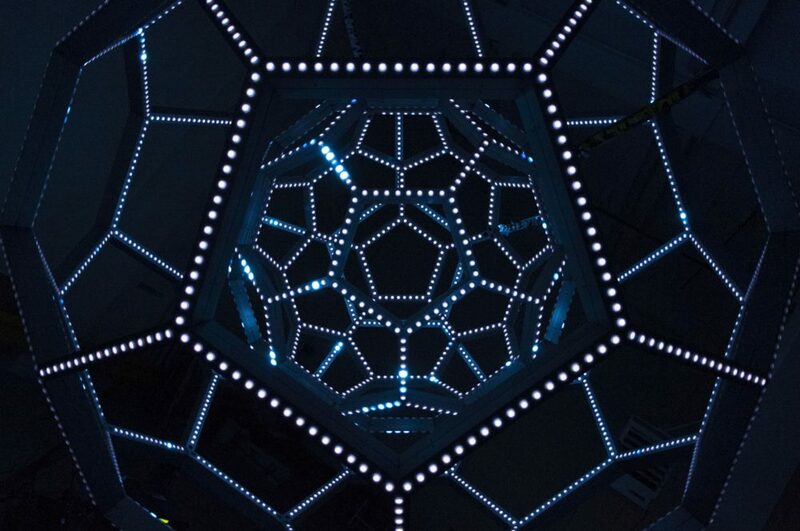 The light show launches November 8 in a public ceremony continue for seven days over two weekends. 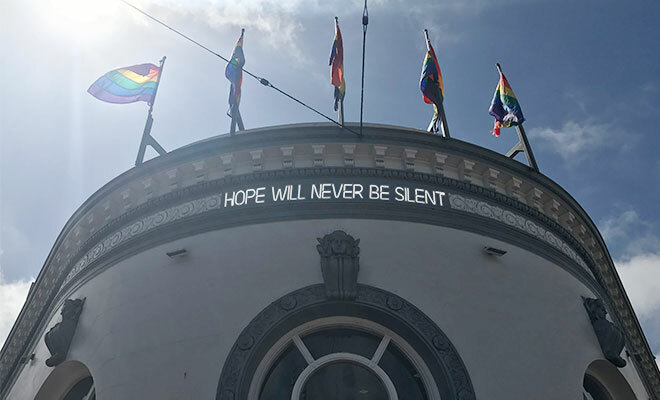 Milk’s famous phrase, HOPE WILL NEVER BE SILENT, will appear in neon over Harvey Milk Plaza as a permanent welcoming image to the world from the neighborhood that served as Milk’s home and political base. 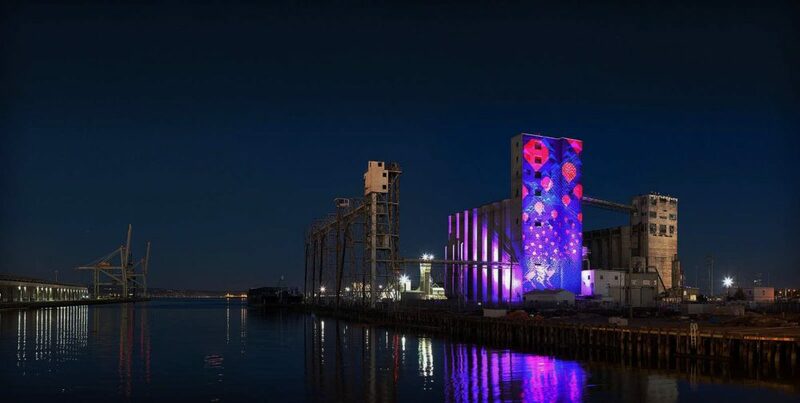 Illuminate got it start with “The Bay Lights,” a work of public art that shone nightly from the San Francisco-Oakland Bay Bridge from 2013 to 2015. 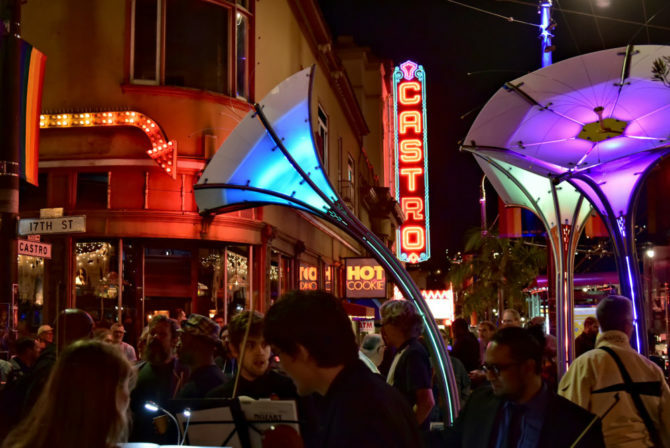 The installation was so popular that it was made permanent through private funds in February 2016 as a gift to the people of California. 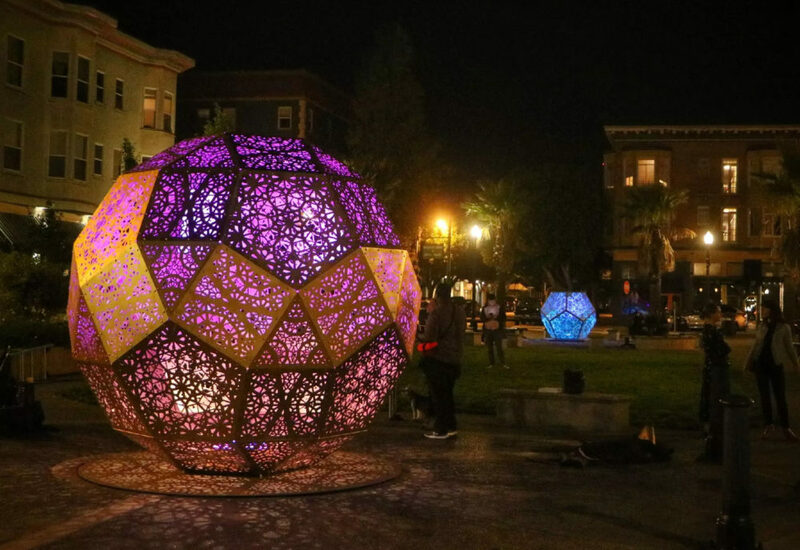 Discover more of San Francisco’s citywide gallery of light at IlluminateSF.com. 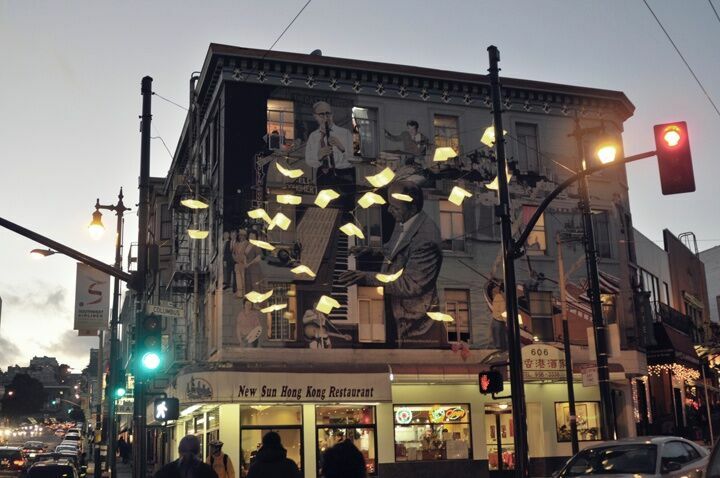 The old BofA building there at Milk Plaza has certainly changed since my day.